I just wanted to be in this film. I wanted to be around James Brown. 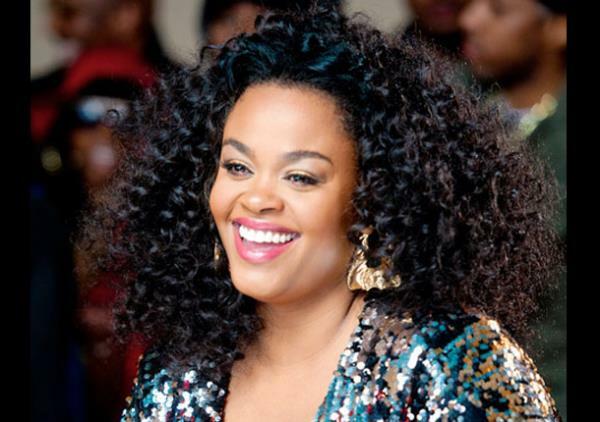 Jill Scott plays the role of James Brown's second wife DeeDee, a woman who suffered domestic abuse at the hands of the music icon, in his biopic - Get On Up. The “hardest working man in show business” was a beam of light on stage but there was darkness and pain behind the curtain. To fans he was simply “the Godfather of Soul,” the charismatic Mr. Please, Please, Please who could get you on your good foot. Jill Scott spoke to Essence magazine about the man who inspired her so much and how much it meant to her to play a role as intimate as this, in relation to her musical icon: "I just wanted to be in this film. I wanted to be around James Brown, in the presence of Tate, Octavia and Viola. I just wanted to be in that room..."
The film is set for release in the US on Friday, August 1.